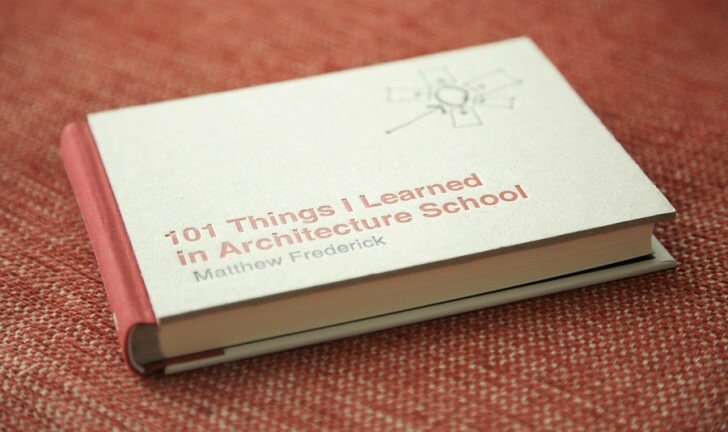 I purchased the “101 Things I Learned in Architecture School” and after 10 minutes of reading, I conclude that this is a funny and by far the best architecture book – ever, this is a book that students of architecture will want to keep in the studio and in their backpacks. It is also a book they may want to keep out of view of their professors, for it expresses in clear and simple language things that tend to be murky and abstruse in the classroom. About the Author, Matthew Frederick is an architect and urban designer in Cambridge, Massachusetts. He has taught at a number of colleges and universities, including Boston Architectural College and Wentworth Institute of Technology. 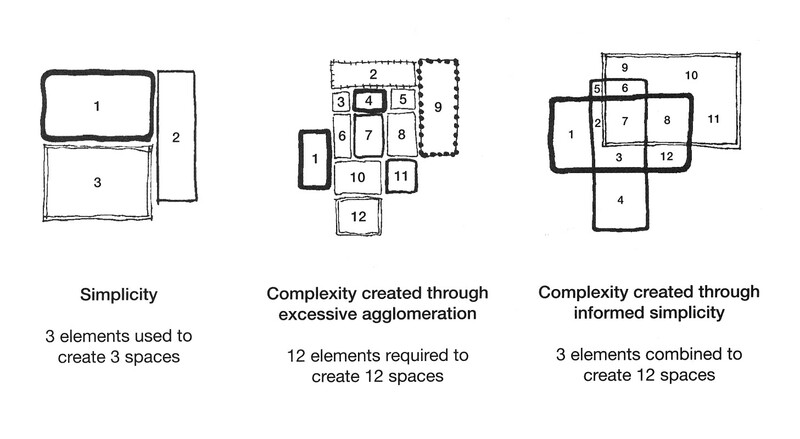 All Images Source: Matthew Frederick, 2007, 101 Things I Learned in Architecture School, USA: MIT Press Book. An Architect knows something about everything. An engineer knows everything about one thing. Cool drawing titles for schematic design – Use a light-coloured marker with a big chisel point to form lowercase architectural letters; then trace around the resulting shapes with a thin black pen. A good graphic presentation meets the Ten-Foot Test. – The essential elements of the drawings you pin up for a design studio presentation – in particular, labels and titles – should be legible from 10 feet away. Windows look dark in the daytime. – When rendering an exterior building view, making the windows dark will add depth and realism. I’ve read this one, and YES it is a must read book for any architecture student IMO. I quite disagree. In fact, civil engineers tend to be very generalist. I bought this book during a field trip with my arcitecture class in Holland. It is a truly amazing little book. It explains all that you need to know in a very, very simple – and easy to remember- way. I have read this book at university and I like, but it’s another book with the impressions from one only man. But it’s alright! 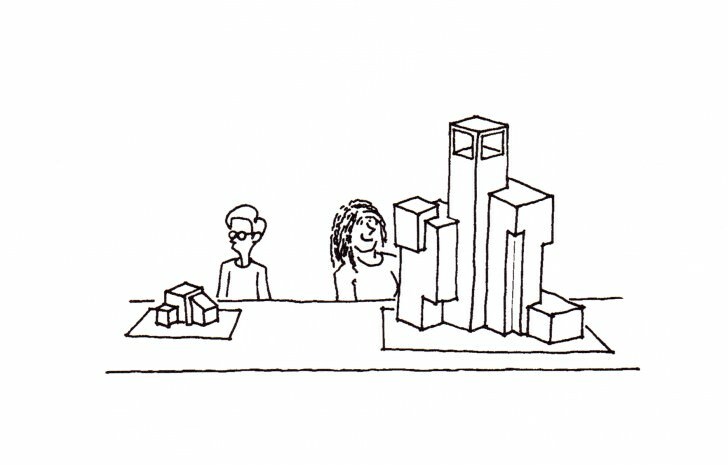 I have read all your posts, and I think that yours is the best blog explaining Architecture. 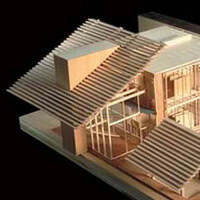 Maybe you’re not an architect, but your posts makes me wonder! 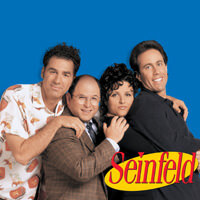 Simple, funny and consolidated ! This little book on architectural theories , prinicples and practise is a valuable guide to every student of architecture, and even established architects. Wish this book was published when I was in school…! about dat book -oh, i miss it. but then, congrats..ur blog really explaining wt is archi. good job. wow.!!! i think this is nice one..and great one. sad to say’ im sure this book is not available in my country…. i have translateted this book into persian. i’m an architecture teacher and a friend of mine brought this book to me as souvenir.i learned much form it.i strongly suggest studying this book to every one who in any matter has connection to architecture. i have just completed my first year of study and regret not knowing about this treat of a book much sooner. i am still going to buy it though, my lecturers would probably curse me if i do… they like to keep us in the dark and work things out on our own, which takes a lot of time. now, hopefully, things will become clearer. i really love to have one..im 4th arcitecture student..and i know this will help me in my future designs..
hello..hye..i’m from malaysia..i think this book is really great..can i find it in malaysia..?? I agree with the author. This book is really useful especially for first year architecture students. I highly recommend this book! 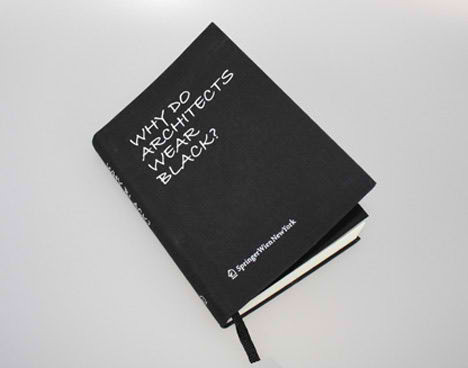 our architecture school should make us read this! before? i think it is best while studying. lots of good tips and tricks on architecture, especially basic logic such as a good presentation.